The year 2018 has been a tumultuous year for some, a new beginning for some and an ending for another. As in life, there is a season for everything. As of mid-December, the locals are dominating and ramping up their positions with 14 buyers out of the 20 top transactions coming from local origin. Korea, Japan, the Philippines and California has one buyer each and Taiwan has two, rounding up the top 20 transactions. The local buyers’ motivation ranges from new business location, business expansion, future development, investment income and long term speculation. Off island investors vary from major institutions proposing resort hotel development to mom and pop investors that acquired condominium units for rental income. Annualized sales volume based on 11 months data is down by 20% to $416.2 million, although there is one large sale in the pipeline that may level up the sales volume if it closes by year end. The number of sales is down by 3% to 1,450. Upward pressure on price, limited supply, limited labor, skyrocketing construction cost and looming housing affordability crisis are among the issues that will still be hanging as we enter 2019. Low hanging fruits have definitely been picked, but a new and creative way of development will make way. Also looming for the real estate investor is the doubling in real property tax amount for improvements of $1 million and more. This may seems like a difference from annual real property tax payments of $3,500 doubling to $7,000; but for major hotels, this could be $175,000 to $350,000. Our changing tourism target market requires different product and affects real estate demand. The previously packaged tours travllers are replaced with more free individual travellers that enjoy driving around to various places on island and not necessarily staying within Tumon’s borders. Tumon and Tamuning land records new recent highs. 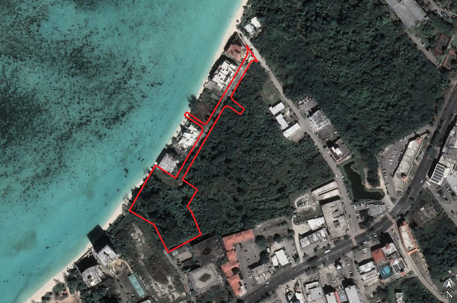 A three-acre Tumon oceanfront sold at $1,009 per square meter to a Japanese investor and 2.3 acres of Happy Landing Road land sold at $580 square meter to a Korean investor reportedly planning to build mid-market hotel. 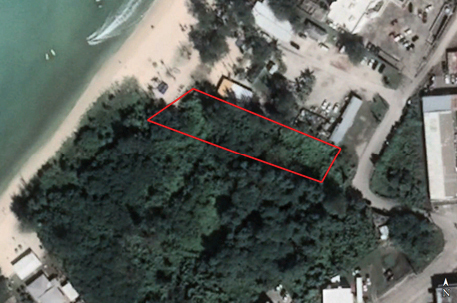 A 2,324 square meter oceanfront along Agana Bay also sold in October for $538 per square meter. A California based religious organization acquire Marine Corps Drive Tamuning land for $467 per square meter for development of its headquarters. 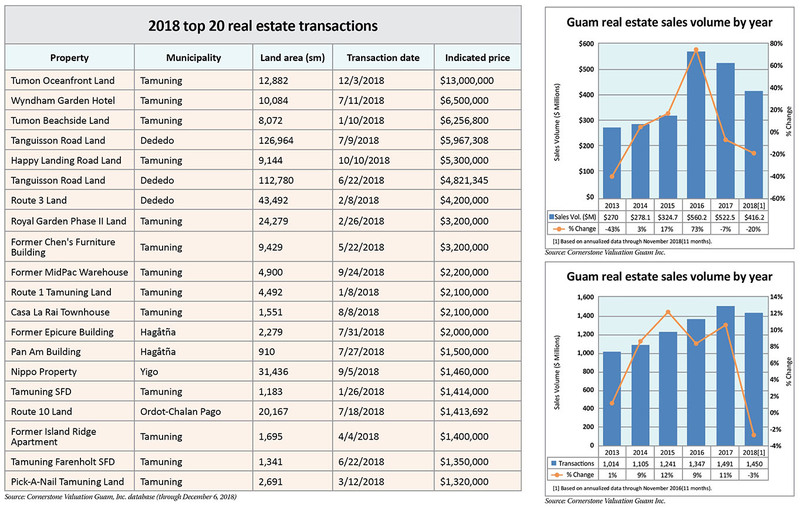 Median size for land sold in Guam is still at the half acre size and the median price is now at $74,000 per lot, or $42 per square meter. Limited availability of ready to build lots with all the infrastructure are further exacerbating the looming affordability housing crisis. There were 11 commercial building sales in 2018 from a $210,000 Route 8 two-story building to the $3.2 million former Chen’s Furniture building along Marine Corps Drive. Included in the sales are two commercial buildings in the rarely available area of Hagåtña. The Doctor’s Clinic near Guam Memorial Hospital was sold for $1.1 million and a dental office acquired a one story building along Gov. Carlos Camacho for owner occupancy. A local restauranteur acquired the North Island Tinting building along Route 16, for a future new location. We also see the Camacho Landmark Building that was completed in late 2017 nearly achieving occupancy stabilization. It was also wonderful to see the former Ben Franklin building back to its former glory and then some. There was only one industrial property sold for $1.46 million located along Route 15 to an adjacent property owner. Photos courtesy of Cornerstone Valuation Guam Inc. The apartment market reflects only three sales this year, after 14 sales in 2017. The sales include the 14 unit apartment along Farenholt Avenue in Tamuning, sold at $100,000 per unit; the Americana Lodge at $975,000 in Tamuning and the former Kim’s apartments in Dededo for $1.05 million. Occupancy is high at most apartment projects and rents are increasing, including when the gross receipts tax rose from 4% to 5%, we saw apartment owners increasing prices to cover this increase in expenses. 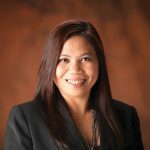 Out of the 512 units/houses available for rent at the Guam Assocaition of Realtors Multiple Listing Service, more than 75% are listed at $1,900 per month. Residential real estate sector sales volume has grown an average of 12% since 2013. The average annual growth is a substantial 22% in condominium sales volume with 10% on single family dwelling; a phenomenal growth pushed by growing demand and lack of inventory/additional supply. 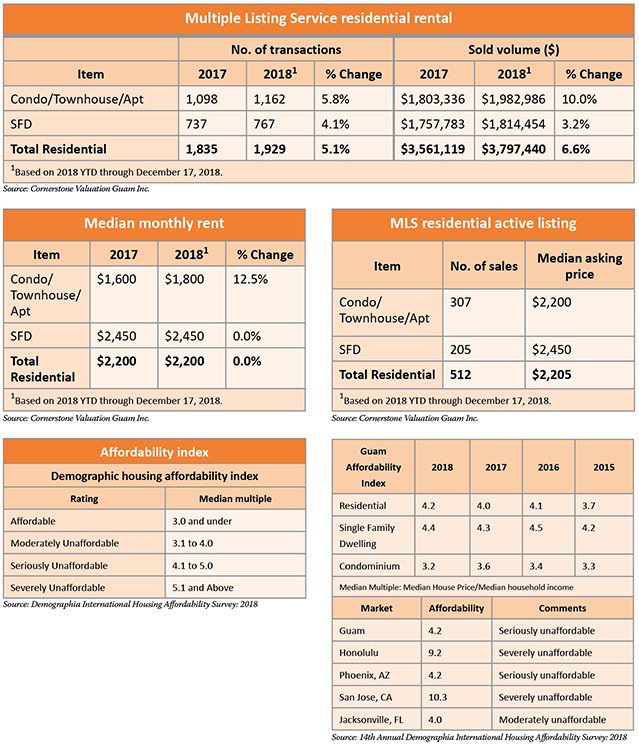 Average annual growth in median price reflects 3.9% since 2013 for the residential sector. The let up is still a way further as the supply has not met up with the demand. Although the H-2 worker debacle is partly resolved with the granting of several applications including for JMI-Edison and for Tsubaki Tower developments, the labor issue is far from being resolved. My husband Edward stopped building houses in late 2016, as it did not make financial sense with the labor scarcity. Guam residential is now categorized as seriously unaffordable, up from last year at moderately unaffordable. The anticipated increase in interest rates are not going to bode well for home buyers. Our neighbor the Northern Mariana Islands is facing not only devastation from Super Typhoon Yutu, but also the delays in their mega casino industry. The multiple delays in the Imperial Pacific Resort completion are putting off some bets, pun intended. However, as we have seen many times over, the typhoon recovery will provide much needed injection to the economy. Now that the election is over, it seems befitting to quote Martin Luther King Jr.: “We may all have come from different ships, but we’re living on the same island now.” The main issue to be resolved is the H-2 worker issues, which affect the real estate and construction industry substantially. It dampens development activity. Our clients are postponing various development plans as project feasibility decreases. Housing affordability issues also need to be resolved from policy part and public-private partnership.